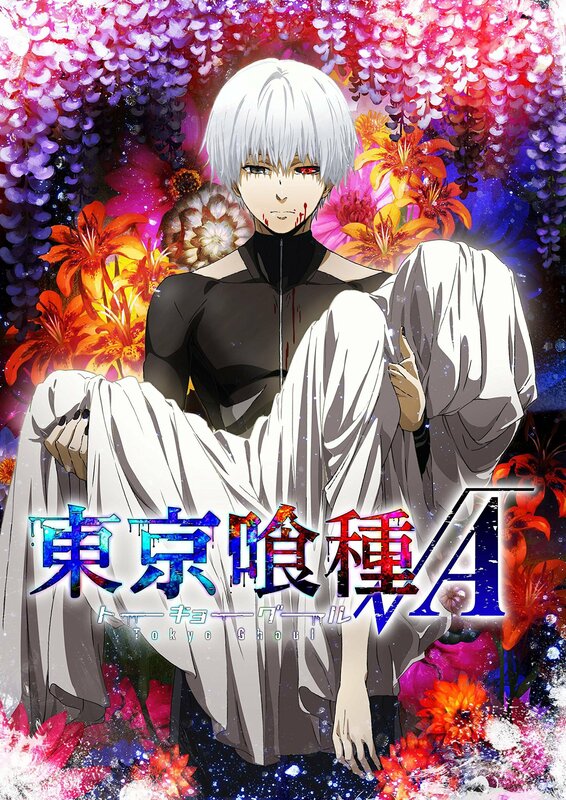 Tokyo Ghoul √A began airing at the very beginning of 2015 and is the second season of the ever popular series, read the review for the first season here. This season picks up right after the events of the previous. With Ken Kaneki being brutalised by Jason. During his imprisonment, Ken if forced to accept the harsh reality that he is a monster. This acceptance shows Ken the path he needs to take, he joins Aogiri Tree, the militant ghoul faction (and his captors) in order to gain the strength and power that he needs to protect his friends. However, those same friends see his action as a betrail. The increasing activity of Aogiri Tree causes the Commission of Counter Ghoul to put up arms and start heavy mobilisation against the Ghoul forces. Tokyo will burn as all out war is waged between the factions and Ken’s friends at the Anteiku coffee shop will suffer. My Review: One of my biggest criticisms about the previous season what Ken’s wimpy, whiney personality. That has been rectified by making him a boring, emotionless side character for the majority of the season. Instead, this season focuses more on the Anti-Ghoul faction, the previous statement aside I really liked that. I found that it did a good job of fleshing them out, making sure the audience has a deep connection to both parties involved in the final confrontation, making it harder to pick sides. All of that aside, I did think that all of the fight scenes were pretty cool especially towards the then end. My opinion on the end is somewhat convoluted. I thought that what happened was pretty good and that it made a big impact, however, I was left with a few question and an empty feeling, most likely due to the black screen ending.